During my short experience as a retoucher, I had a lot of questions. Primarily, I always wondered where it was necessary to dodge and burn. I knew that there had to be some sort of guideline to follow. This question led to a lot of googling, culminating to the rabbit hole of makeup tutorials on Youtube. The most important thing I learned was the concept of contouring. 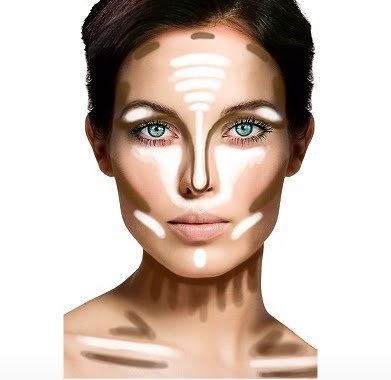 Out simply, contouring is the art of expertly highlighting and shadowing the correct spots on the face in order to accentuate and bring out the subjects best look. 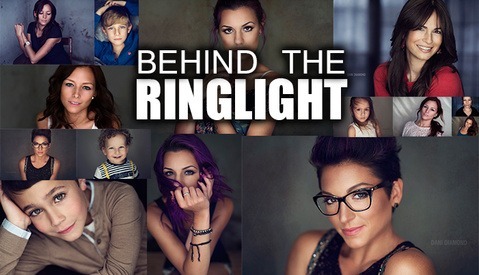 Once I understood this concept, not only did I become a better retoucher but my lighting skills improved significantly. The purpose of contouring the face using makeup is to enhance bone structure and giving the face a more dimensional look. 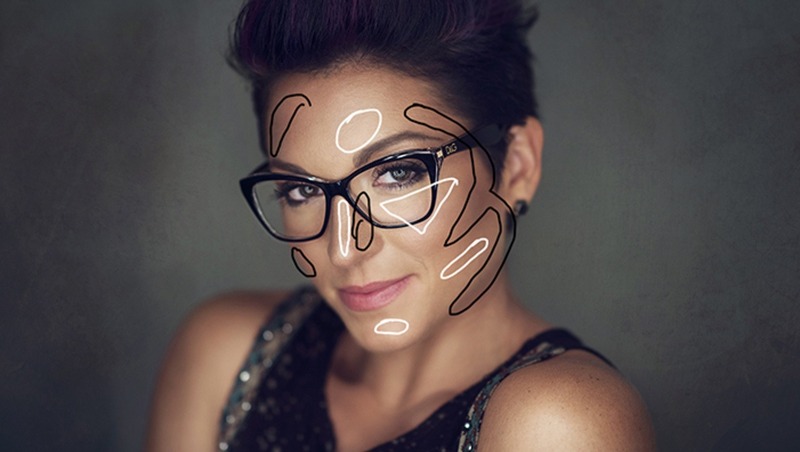 The goal should be to define cheek bones, making the nose look as thin as possible and producing an overall 3D glow. Here are a few before/after photos from my Facebook Page worth studying. Take note of the areas I dodged and burned. Thanks man I had been researching the same thing a few years ago and didn't get answers this straight forward. I really appreciate that you have your OWN style of portrait btw. I can actually look at photos online and tell that they are your shots. Thanks so much for the kind words. It really means a lot. Make sure to show me results! This is great info, Dani. Cheers man! Thanks for checking out the article Aaron. Nice article you've written Dani. Do you have any good examples for shading men rather than women? Or do the same principles apply? Men are a lot more forgiving, in fact you want the dodging and burning to be a lot more harsh. Sorry i don't have any diagrams but you can take a look at my male fashion portraits to get an idea. Nah I understand exactly what you mean. I wanted to make sure there wasn't more to it than that. Eventhough d&b isn't new stuff to me, it was nice to see this article also took note about make-up and how understanding it makes use for us photographers. I was just thinking earlier this week that I need to learn basic makeup techniques for head shots since most of my work is sports and product. This is really helpful! Thanks for posting!! 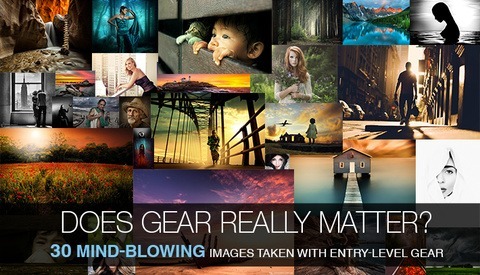 I'll definitely try and use some of those post processing tips!! Same here bro. Being a girl ain't easy glad I'm a dude. Great article Dani. Always helpful to see something a little different and before and afters are always nice to see, It helps people understand what the foundations (SOC) are of a good image. I often find myself looking at the back of the camera thinking "is that what a pro would be getting in camera?" Completely agree. When someone who knows what they are doing gives you a generous glimpse behind the stage curtain I can better calibrate whether my shots are good enough out of camera or whether I need to refine my shooting and lighting a bit.